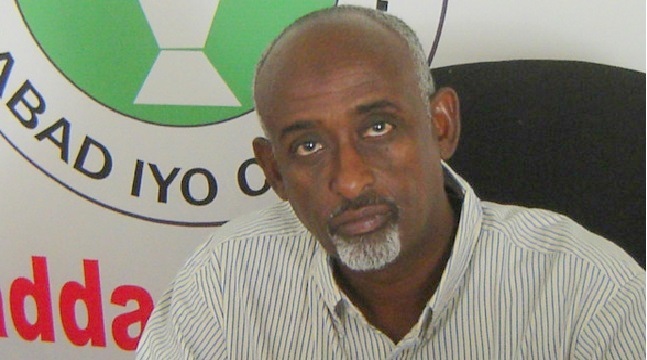 Sultan Mohamoud Guleid Mire was leading the committee. Jamal said they discussed with Puntland about "creating a mutual understanding to breach the gap” between the parties. "We will brief the government of the Republic of Somaliland,” he said. Jamala did not clarify if they met the government of Puntland. 5. To work on securing the exchange of prisoners [of war]. The committee returned to Hargeisa on yesterday, 15th July 2018.